I stepped into my new role as president and chief executive officer of United Way of Central Carolinas in September because I strongly believe in the mission of this organization. I knew there would be challenges ahead, but I also knew there were thousands of children and families across our region who rely on the collective impact of United Way and our partners. Five short months later, I am more energized than ever about the future we are creating. 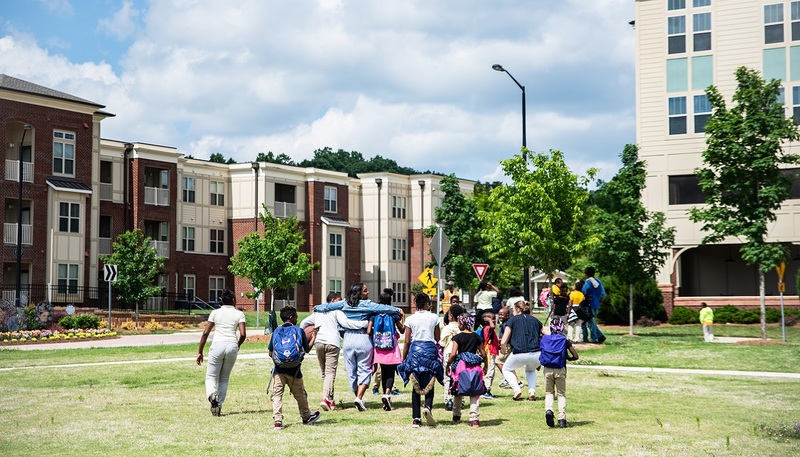 In 2018, after years of careful planning with our community partners, United Way shifted our funding strategy to more directly address the lack of economic mobility in Charlotte and the surrounding region. Now, we are aligning our business model to adopt more sustainable practices to ensure we remain good stewards of the money our community entrusts with us. While we invested more than $24 million in our community last year, United Way donations nationally and in Charlotte have declined since the recession and corporate workplace giving trends have changed. For the last decade, we have utilized our financial reserves to bridge the gap between actual funds raised and those allocated through grants to make sure our nonprofit partners have the resources they need. That’s not a sustainable practice. Moving forward, we are realigning our grantmaking process so future allocations reflect actual funds raised – instead of relying on reserve funding and revenue projections. Aligning our spending with our income, as with any household or corporate budget, means adjustments are necessary. In 2019, United Way will reduce funding allocations to our Impact Grant partners by 25% and reduce our organization’s operating expenses by $1 million. This change will take place over an 18-month transition period in 2019-2020. Our decision to make these changes was extremely difficult. We are doing so now, while we are still in a healthy financial position, so we can focus on our community’s future. Thousands of donors trust United Way each year with their investment because we lead a network of highly-effective partners doing what no one agency can do alone, which is work collaboratively to solve community problems. Thousands more choose to get involved through our volunteer efforts. United Way is our community’s organization. On behalf of our Board of Directors, I want to thank all the United Way supporters who give, advocate and volunteer. We couldn’t do it without you. You really know what it means to Live United. Laura Clark was named the sixth leader in the 86-year history of United Way of Central Carolinas in August. 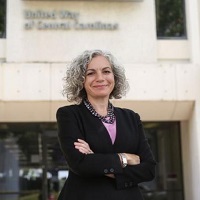 She joined the United Way team in 2016 as executive vice president and chief impact officer and led the transformation of the organization’s community impact strategy to more directly address the economic mobility challenges across the Charlotte region.